Hacienda Encantada Resort & Spa comprises studios, one- and two-bedroom accommodations, and penthouse suites. 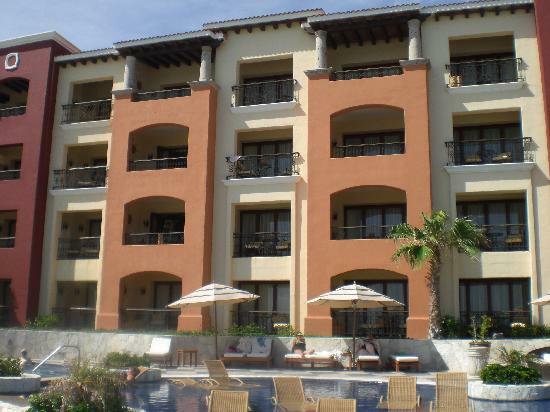 All units feature spacious balconies with breathtaking views of the famous Arch of Cabo San Lucas and Sea of Cortez. The resort is designed in a contemporary Mexican hacienda style. Upon completion, amenities will range from beachside and cliff-side restaurants, 11 infinity-edge swimming pools, and tennis courts to a kids club, full-service spa, whirlpools, swim-up bars, market, and delicatessen.